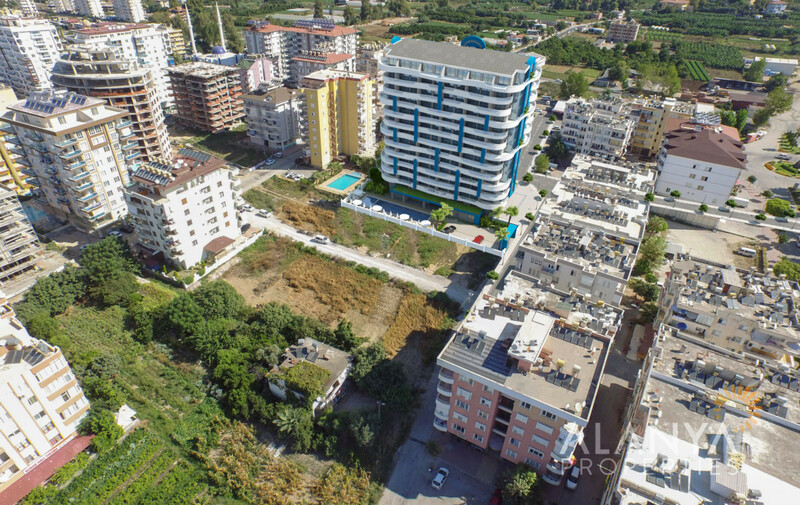 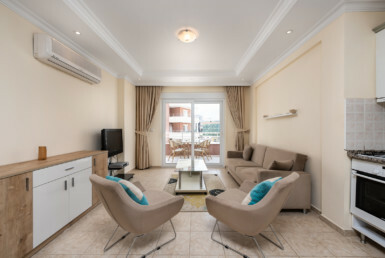 This complex is located in the city center of Mahmutlar, just few minutes walk from the sea, the new shopping center and the Saturday market. 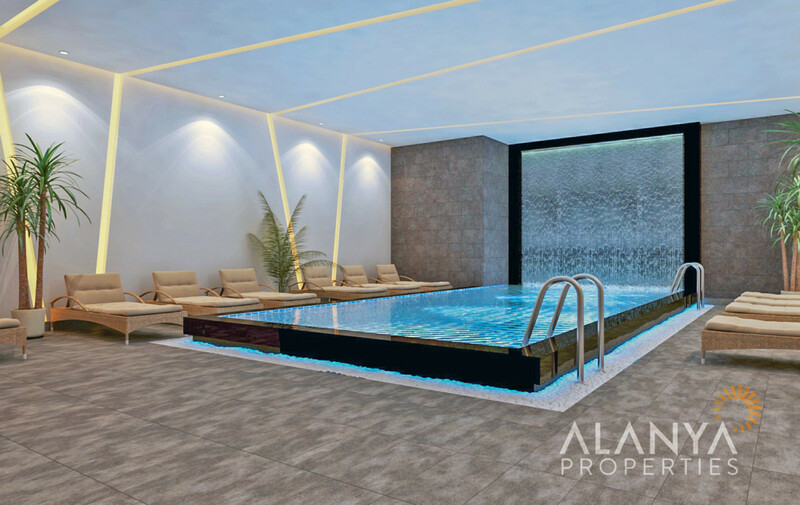 This complex offers its investors with indoor and outdoor pools, etc. 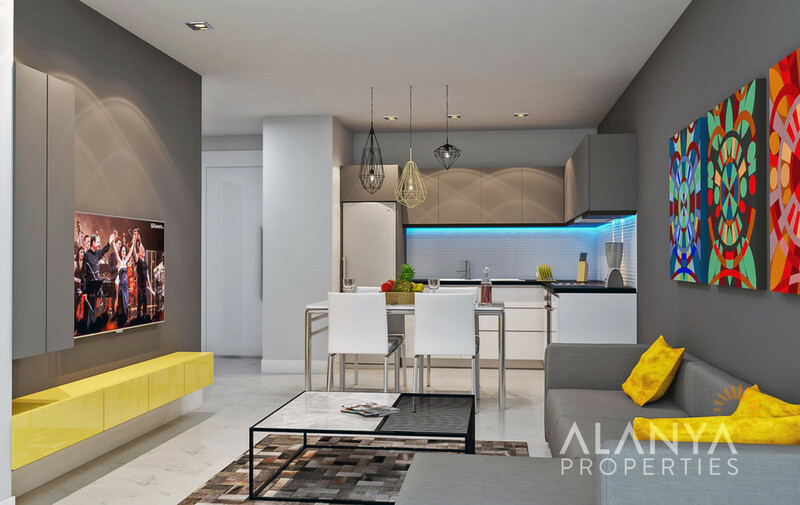 all the comforts. 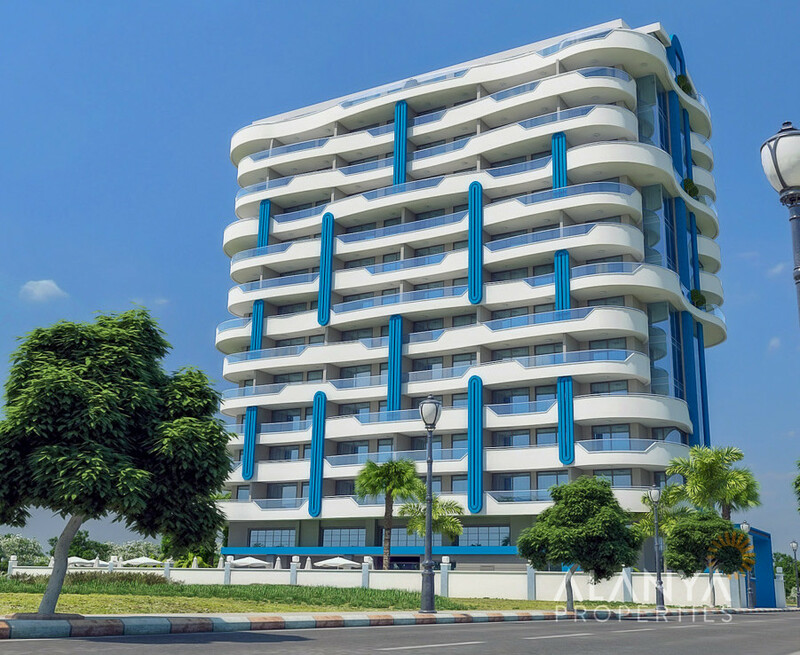 The new complex is an investment for those who want to have a home in a central location. 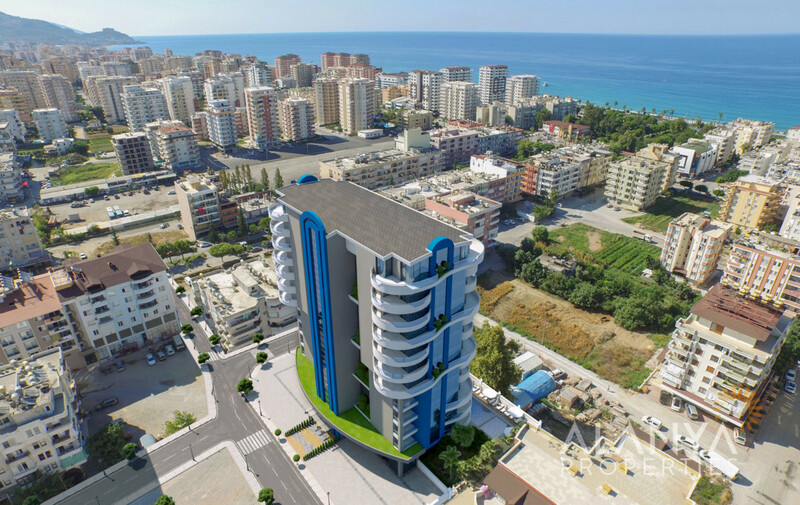 The construction will be finish in June 2019! 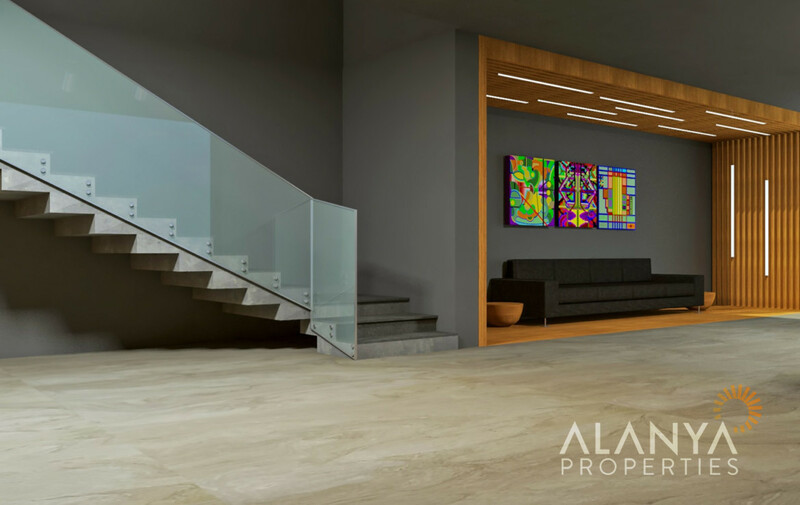 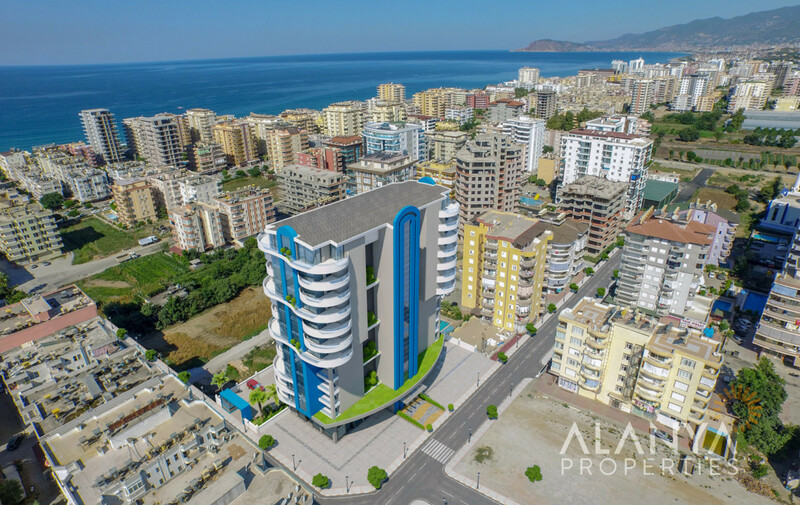 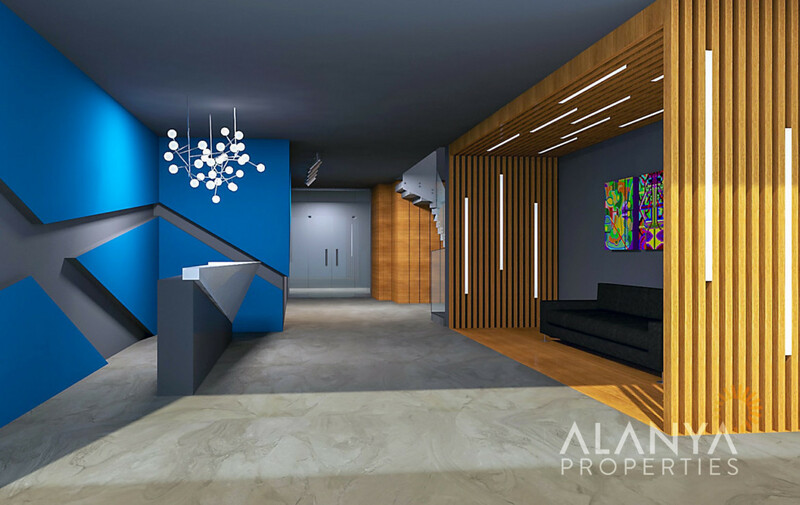 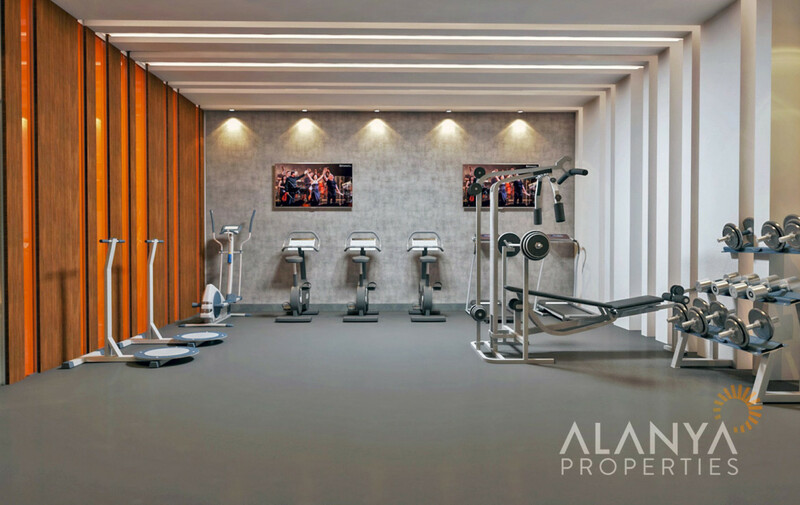 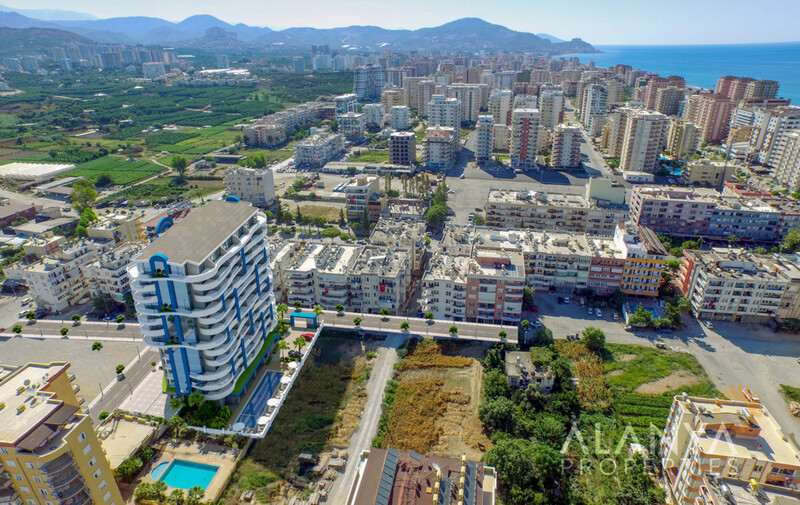 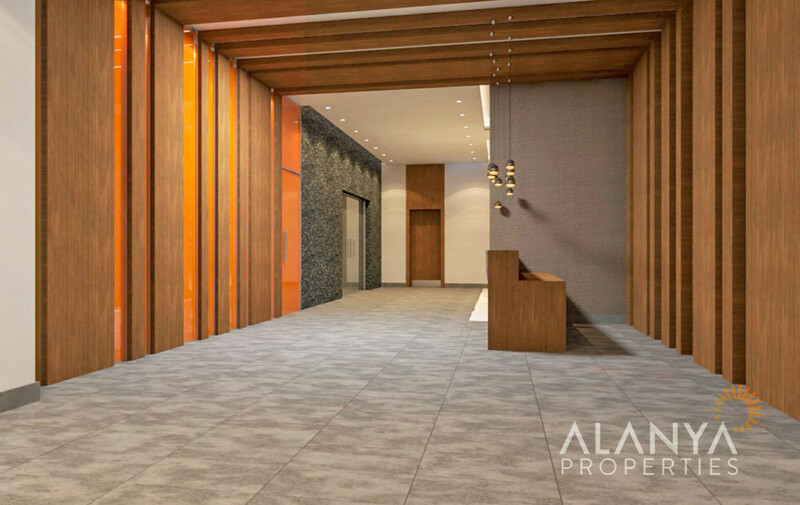 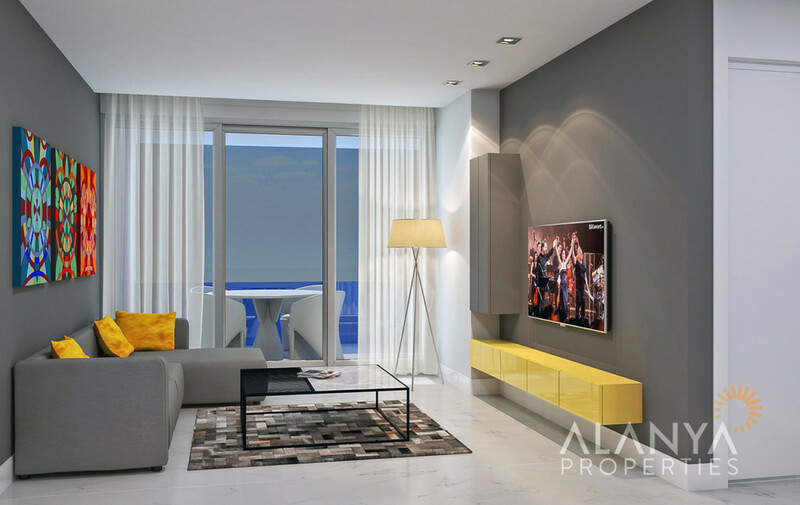 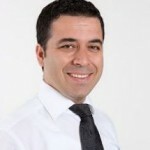 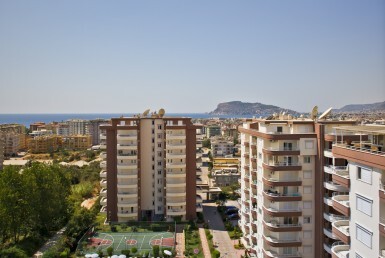 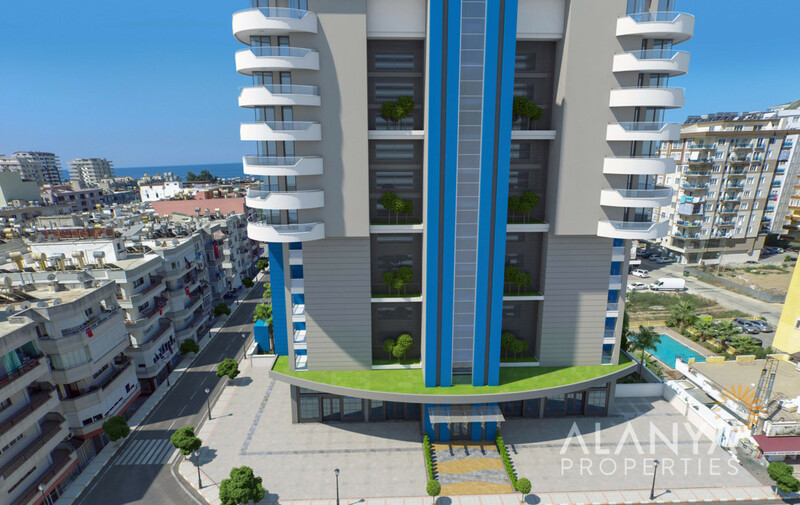 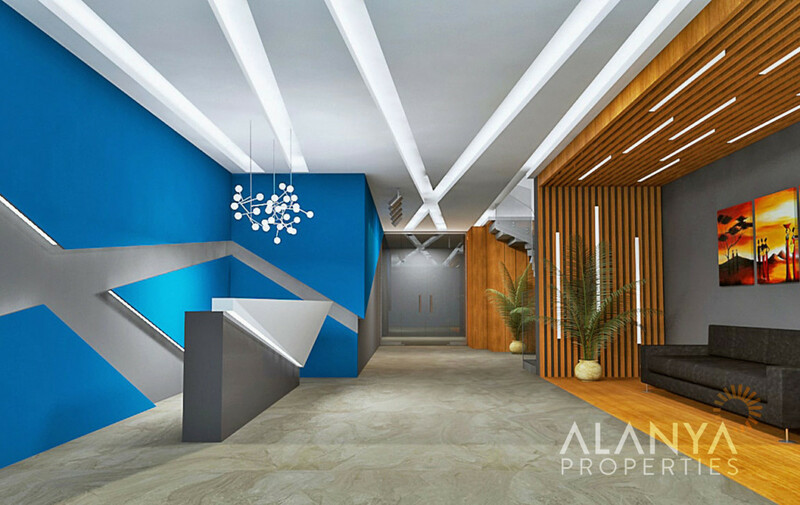 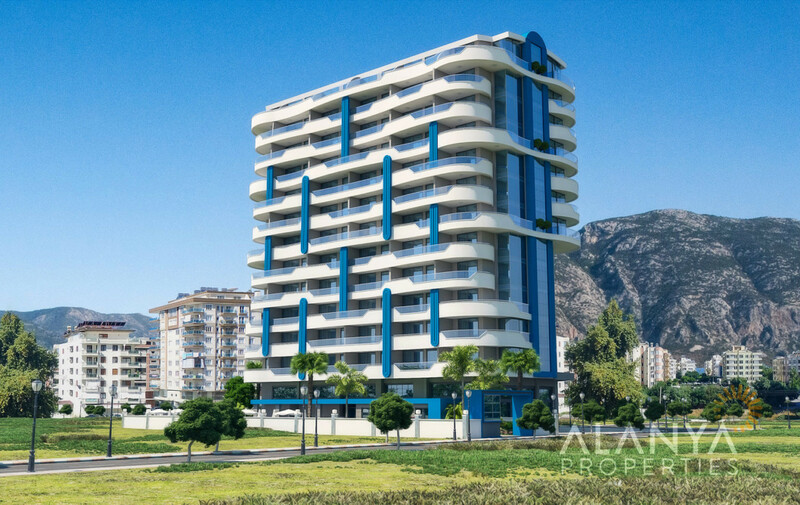 For more information and details for your property in Alanya contact us, Alanya Properties.